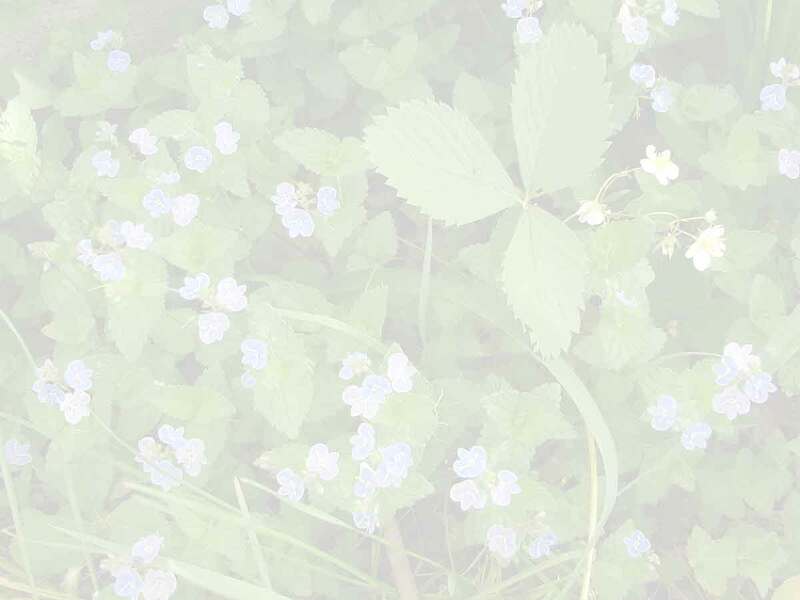 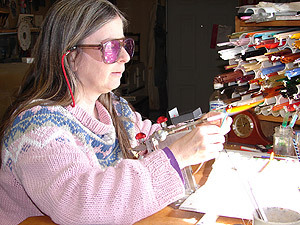 Soon after graduating from the Cleveland Institute of Art with BFA Amy Jean Nichols started making glass beads in 1988. 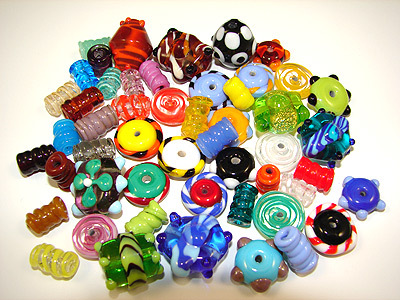 The beads she creates are made by a technique called lampworking. 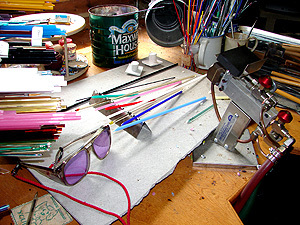 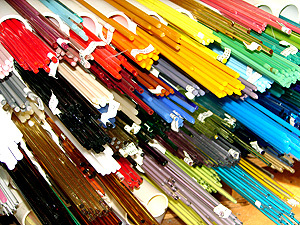 Colored glass is melted at a torch then shaped onto a steel rod. 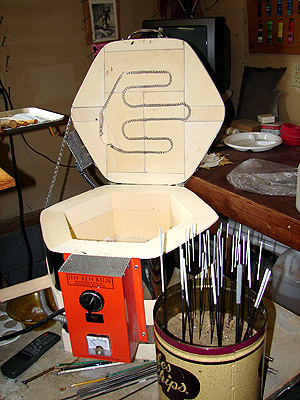 Then the beads are cooled slowly in a kiln. 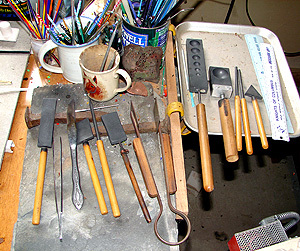 When her creation is complete it cools in the kiln.